The BOM say their temperature records are high quality. An independent audit team has just produced a report showing that as many as 85 – 95% of all Australian sites in the pre-Celsius era (before 1972) did not comply with the BOM’s own stipulations. The audit shows 20-30% of all the measurements back then were rounded or possibly truncated. Even modern electronic equipment was at times, so faulty and unmonitored that one station rounded all the readings for nearly 10 years! These sloppy errors may have created an artificial warming trend. The BOM are issuing pronouncements of trends to two decimal places like this one in the BOM’s Annual Climate Summary 2011 of “0.52 °C above average” yet relying on patchy data that did not meet its own compliance standards around half the time. It’s doubtful they can justify one decimal place, let alone two? Forget surface stations, just use satellites. 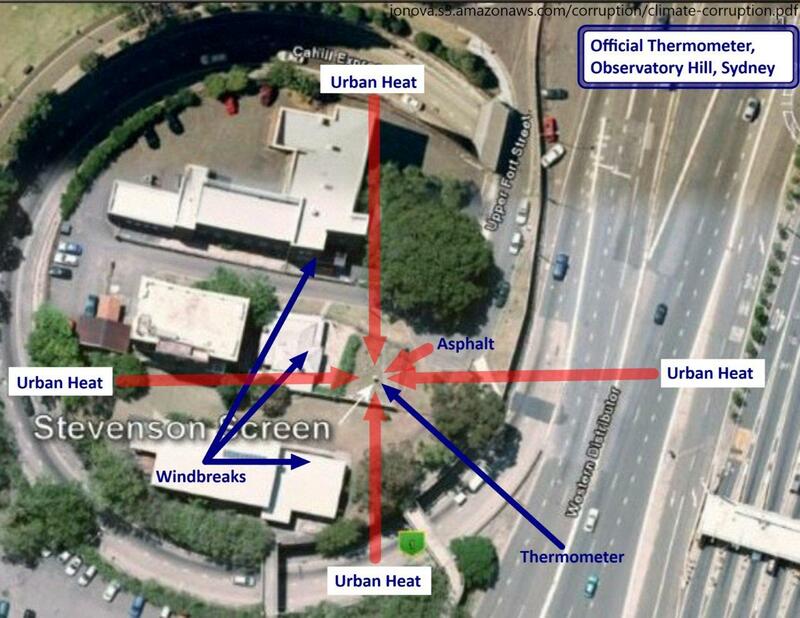 … and if you rounded the NOAA satellite temperature anomaly to the nearest ‘whole’ number, you would get 0.00 deg C., or if you don’t want it rounded to the nearest whole number, you would get -0.12 deg C..
Aren’t you glad our Australian Labor/Green government is spending billions of dollars of our money to protect us from catastrophic global warming due to a -0.12 deg C temperature anomaly! Baldrick, that ”0,12C anomaly” must be from the same crystal ball that Hansen and Mann use. Lots and lots of thin air inside those crystal balls for harvesting from – and they are cheap; or is your made in China?